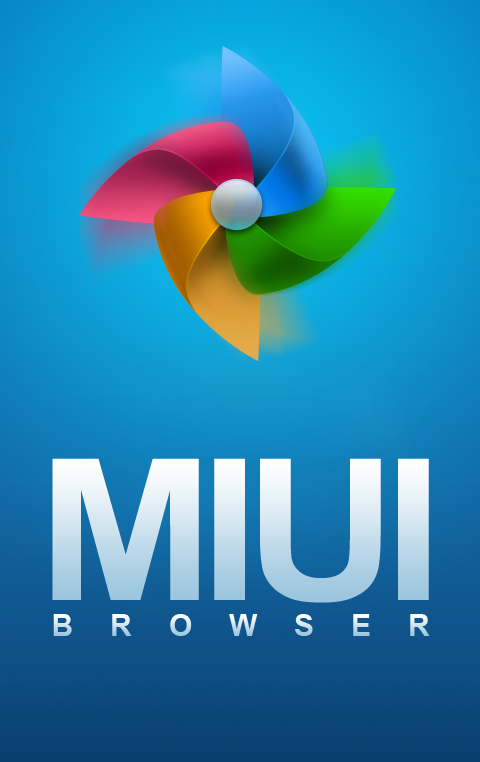 Hot on the heels of the news that the popular MIUI (Charming) Browser has been translated to English, now comes the Official English version release of MIREN browser from XDA forum member wxrjack. Following on from all the interest and great comments from other XDA members, the developers of MIUI Browser have added official English language support. To ensure successful installation, the dev suggest uninstalling the old version before installing the official English version. To download the apk, head on over to the application thread.